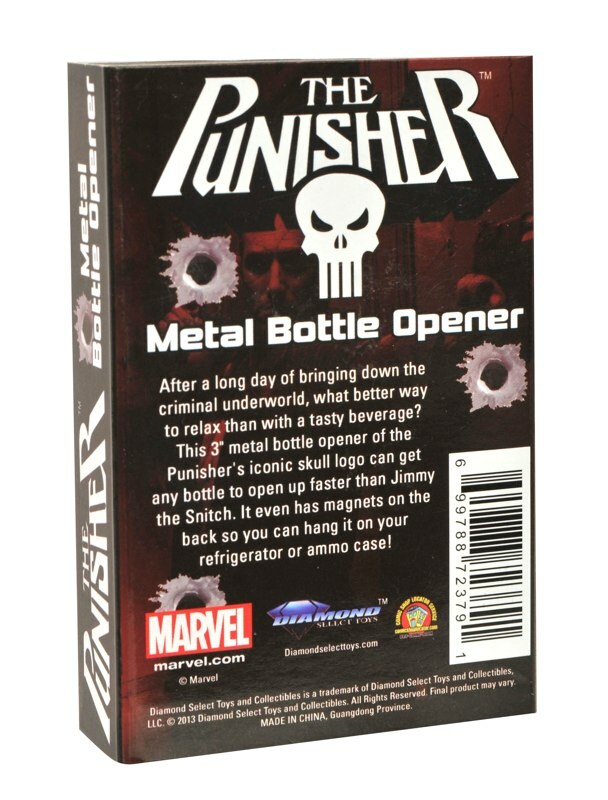 New Toy Day is almost here, and there’s a big shipment coming in to your local comic shop this Wednesday! 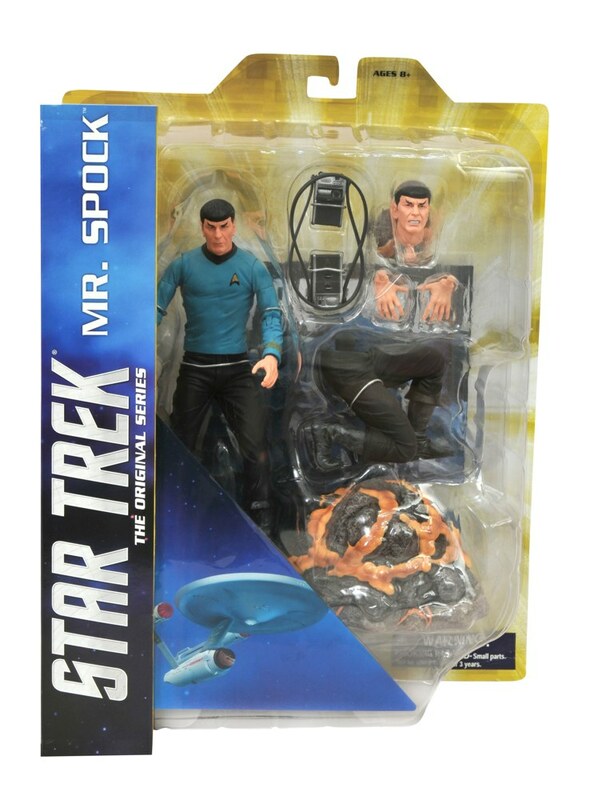 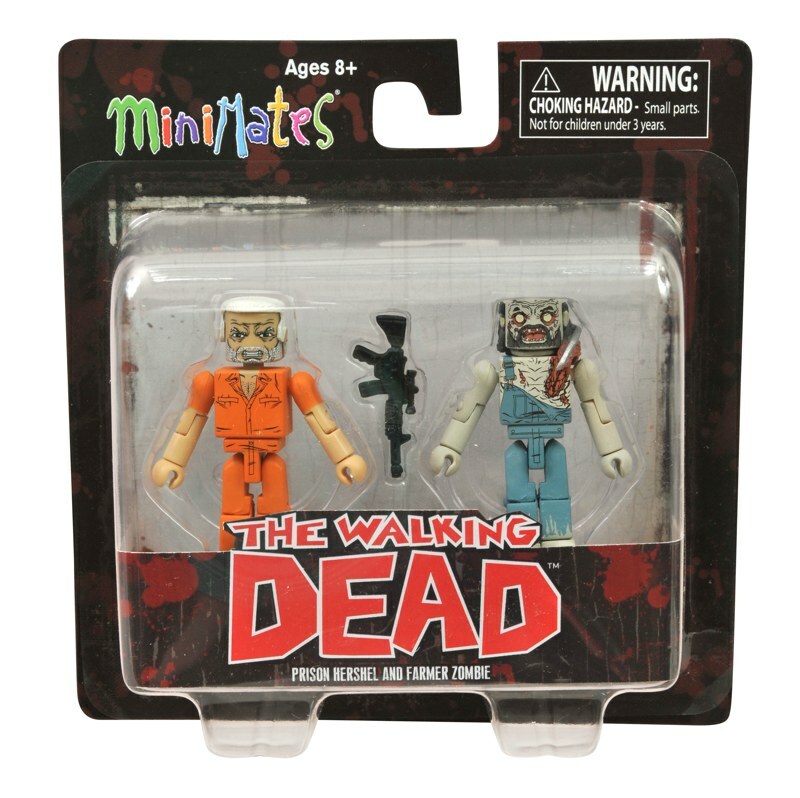 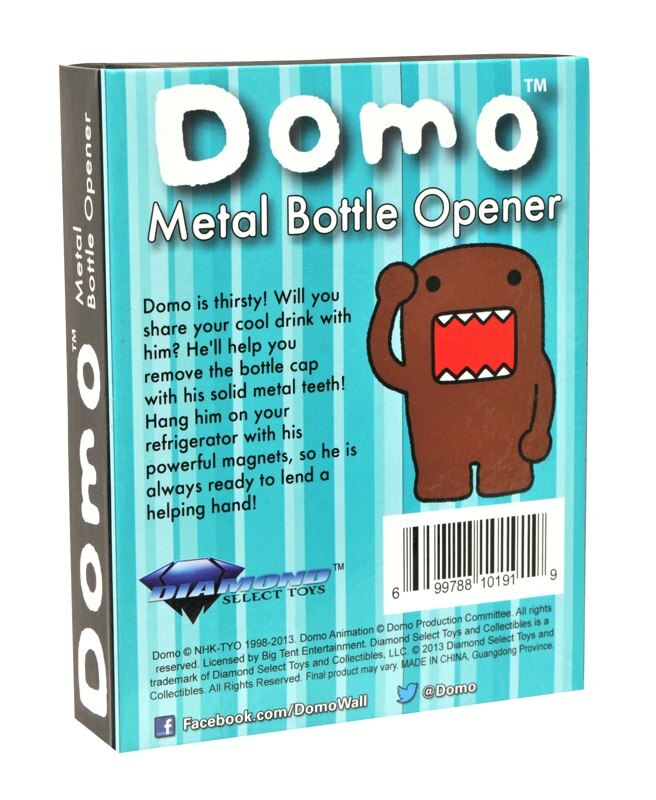 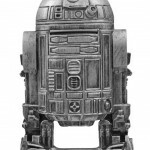 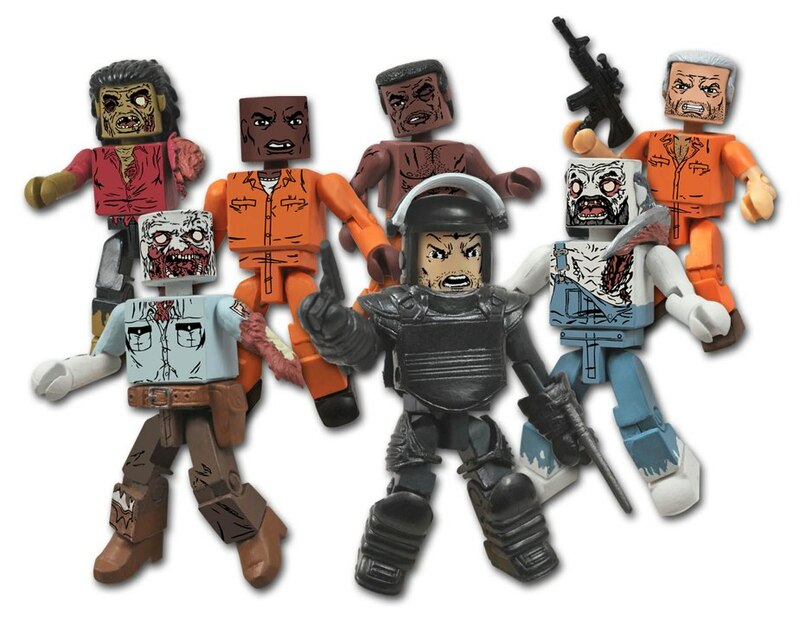 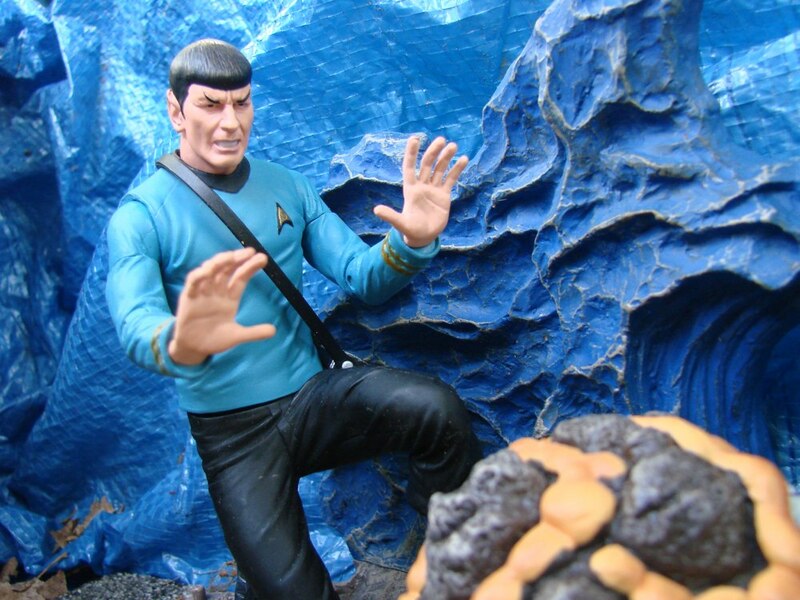 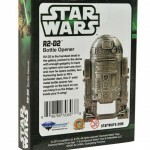 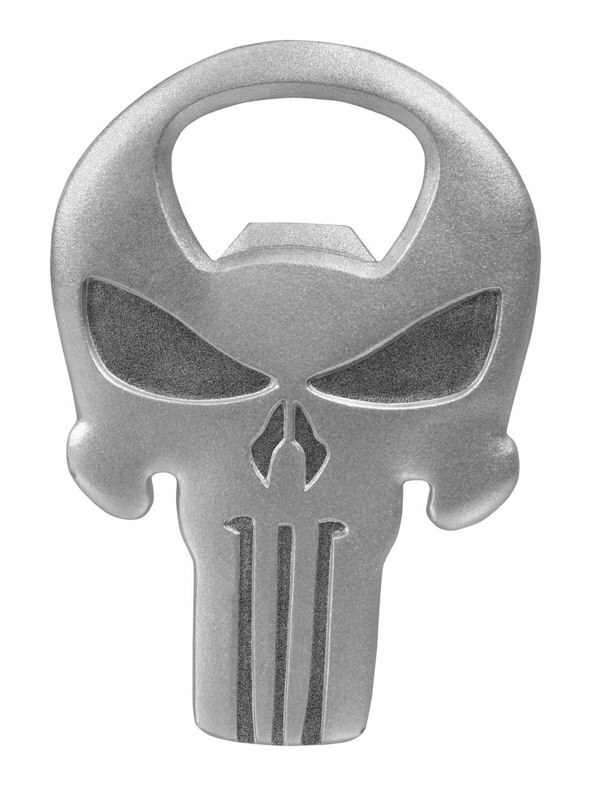 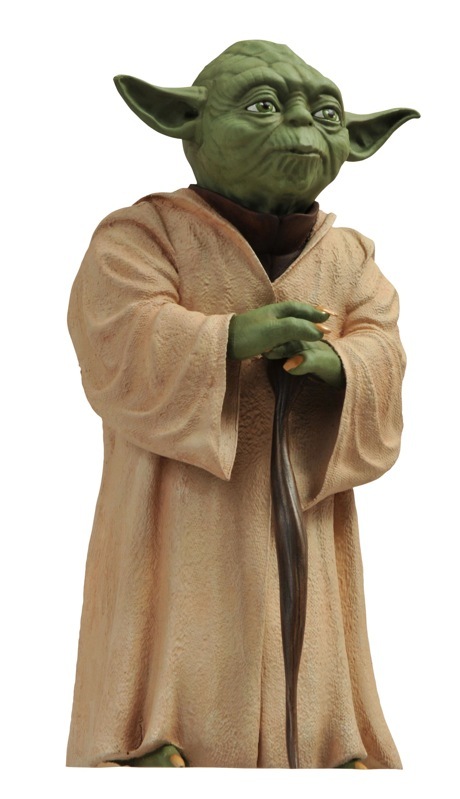 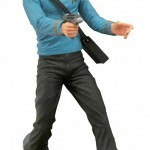 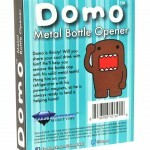 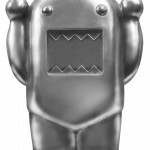 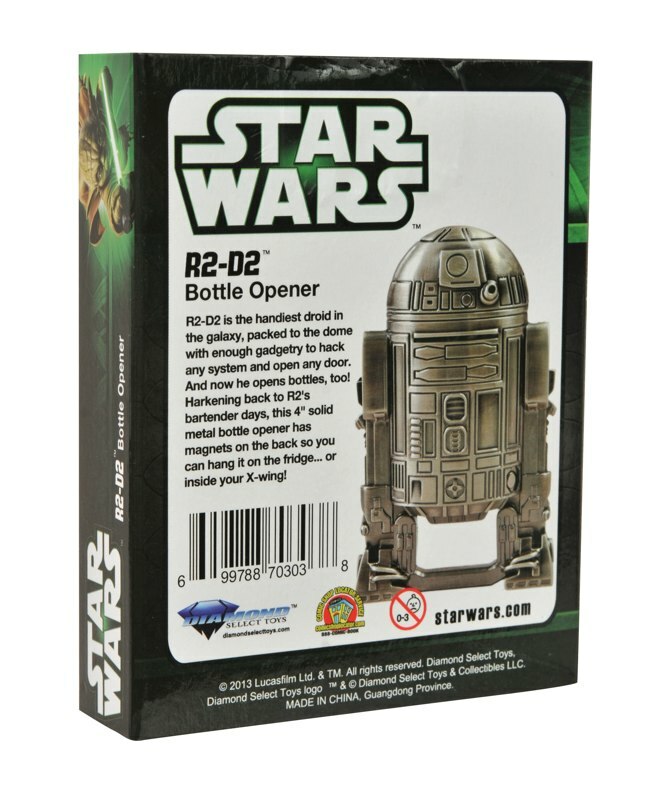 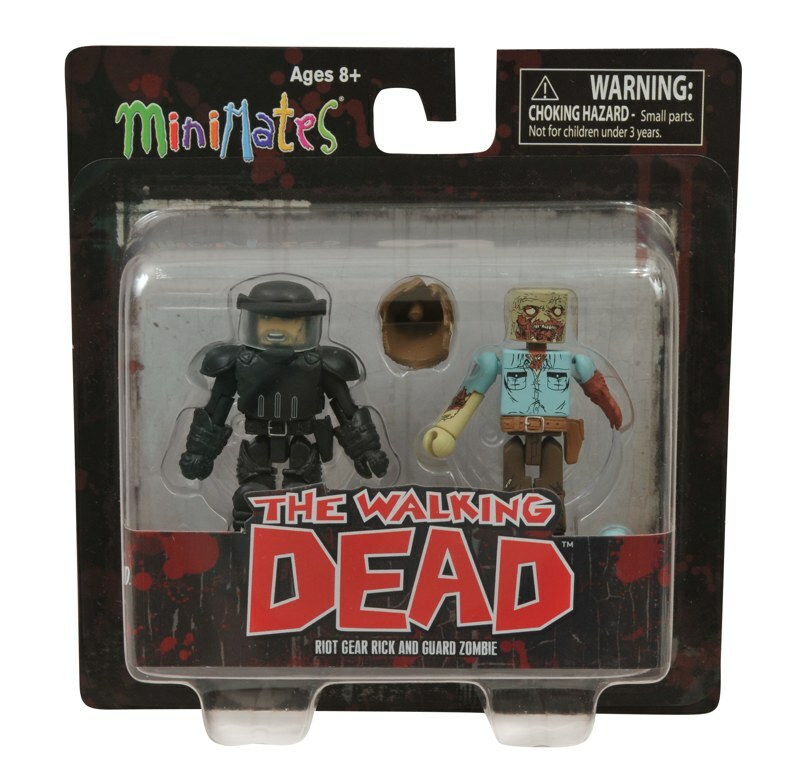 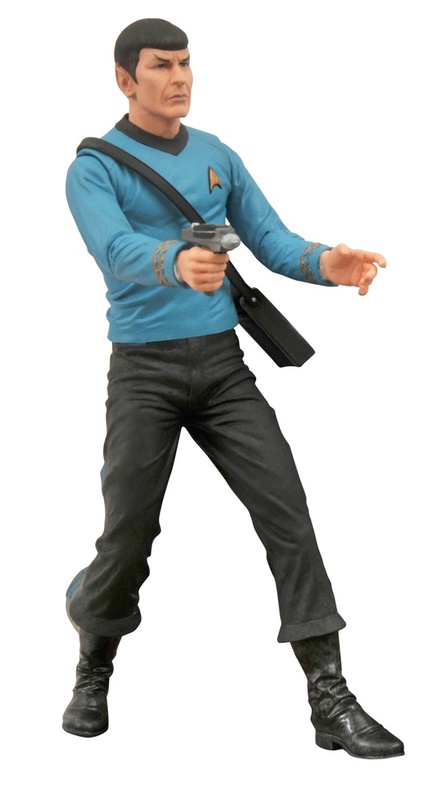 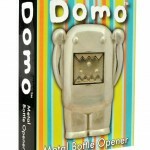 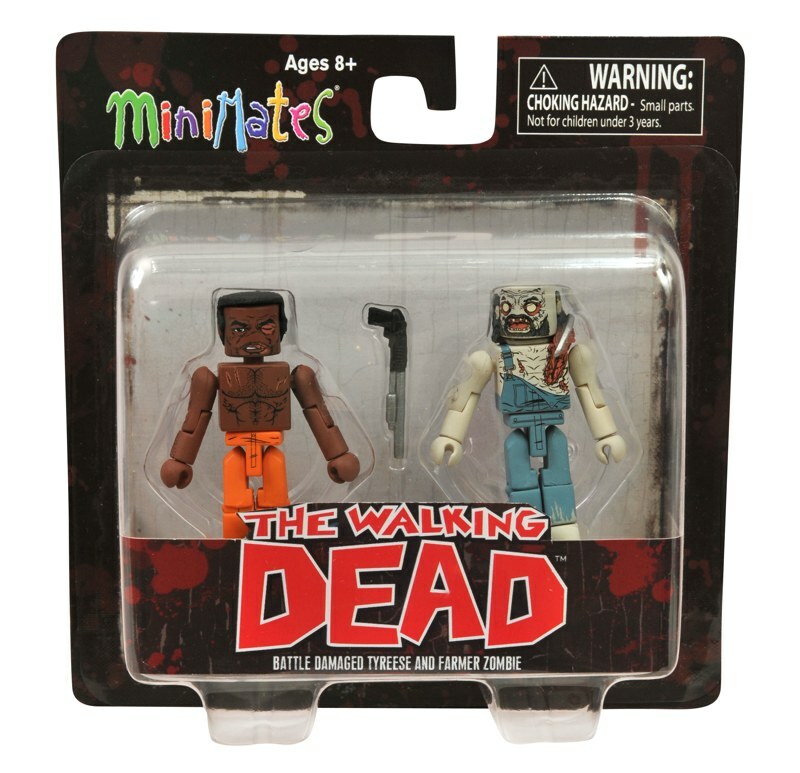 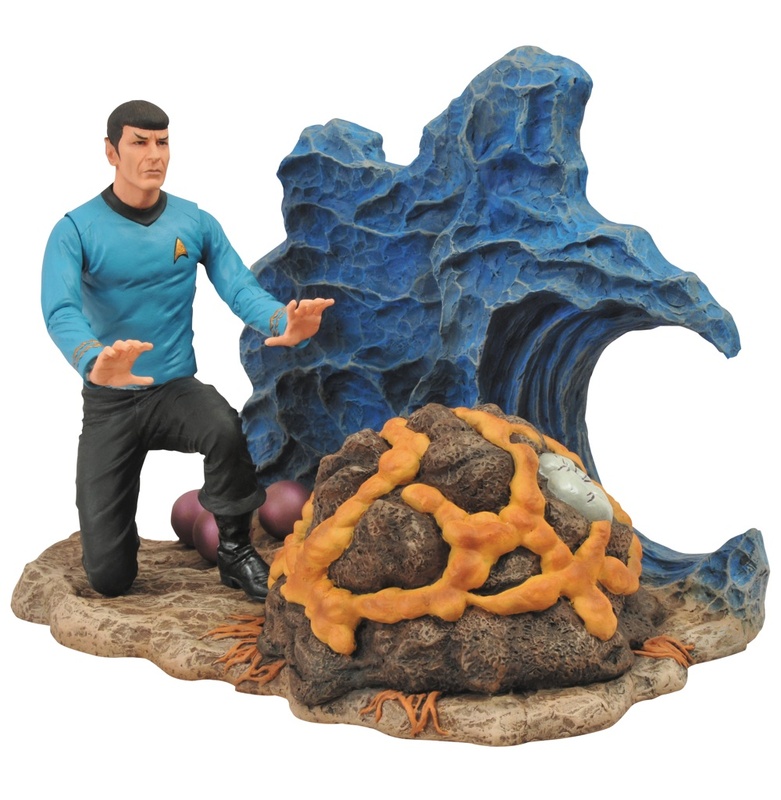 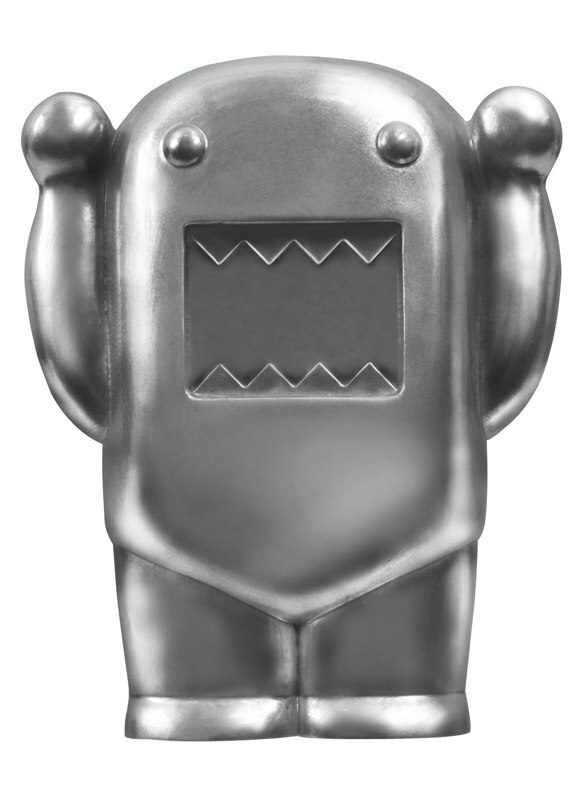 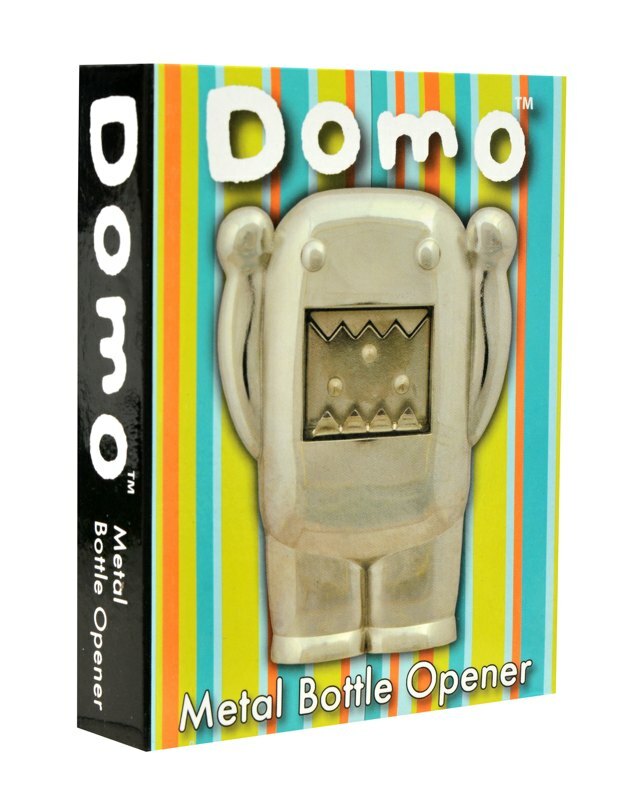 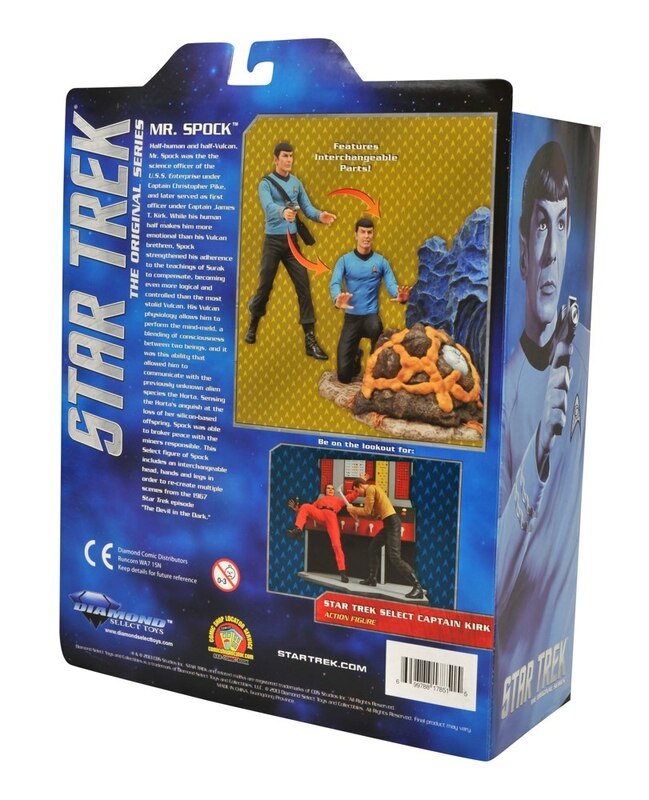 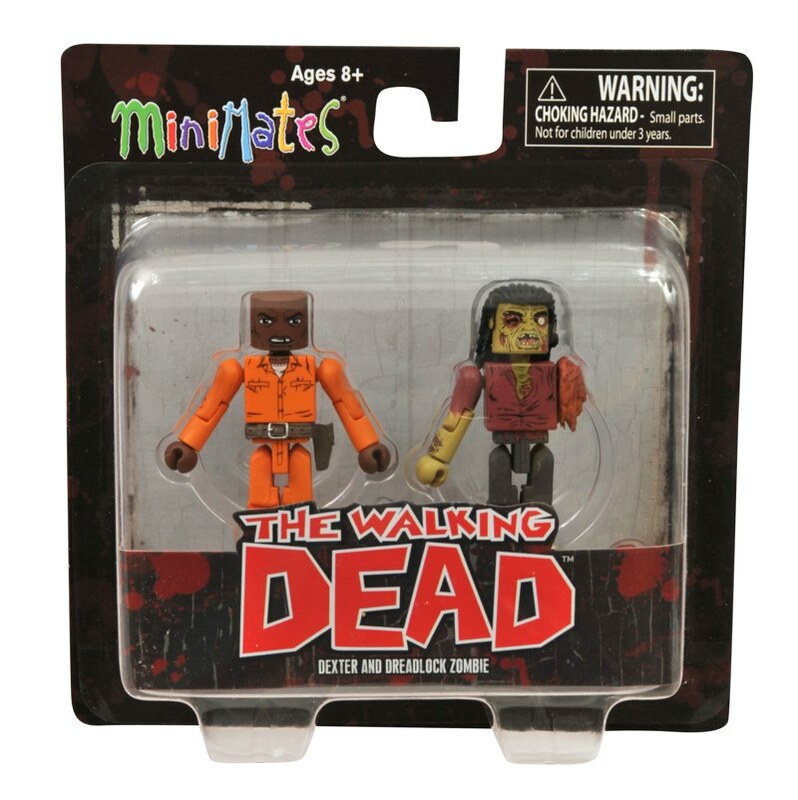 New items from Diamond Select Toys include offerings from Star Trek, Star Wars, The Walking Dead, Marvel Comics and Domo, and range from action figures to Minimates to banks to bottle openers! 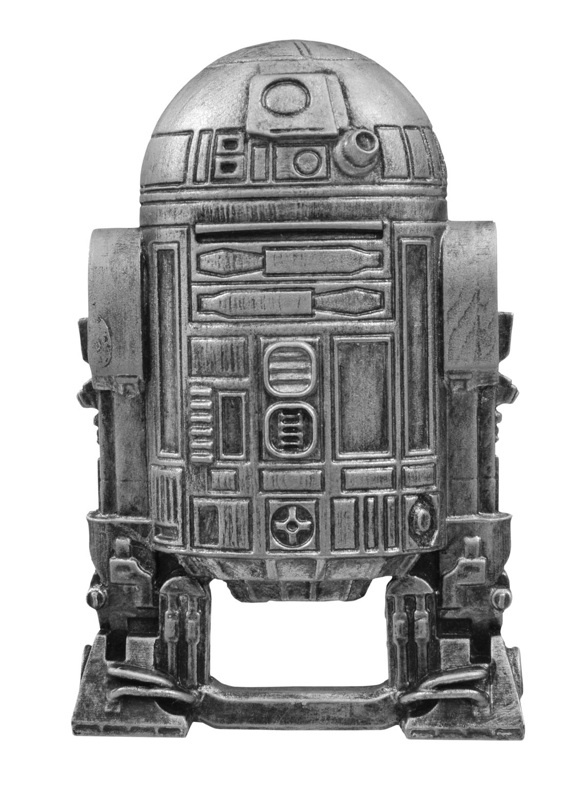 You can even pick up a work of art! 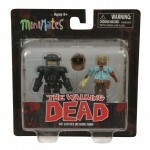 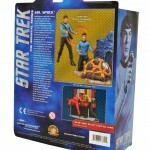 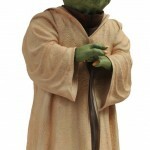 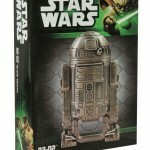 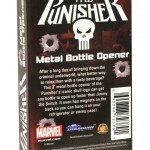 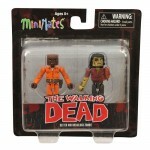 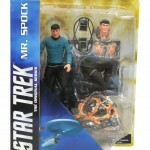 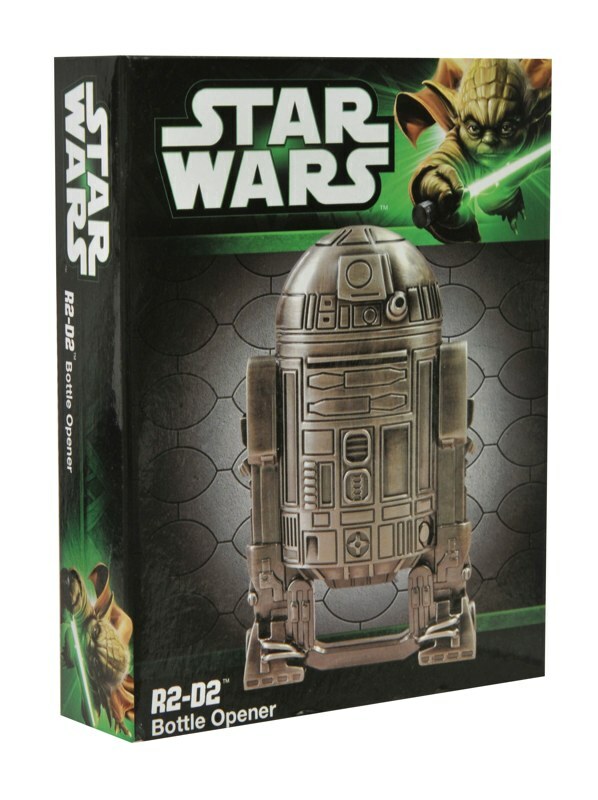 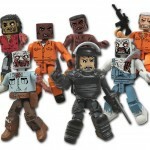 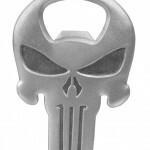 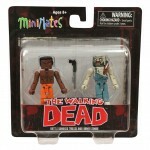 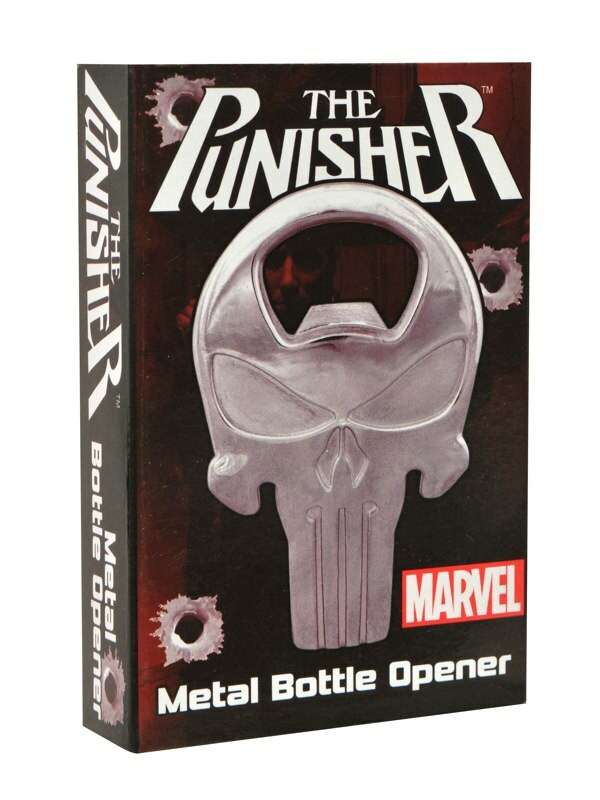 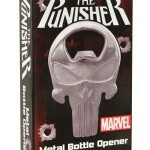 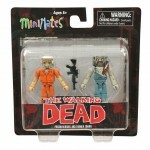 Check out what’s due, and find your nearest retailer at comicshoplocator.com! 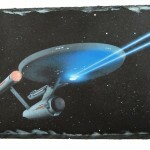 Next Up: Ask DST #209 – Sci-Fi? 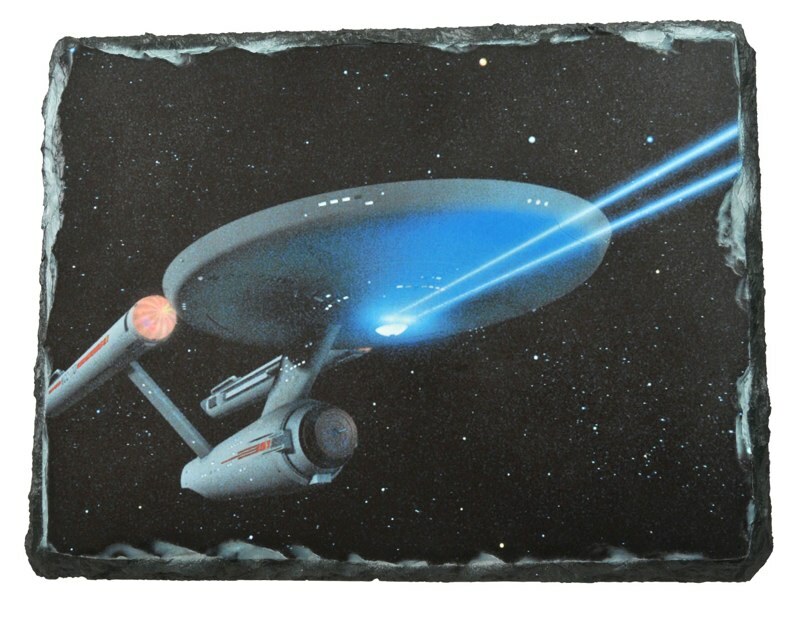 Sci-Fi!